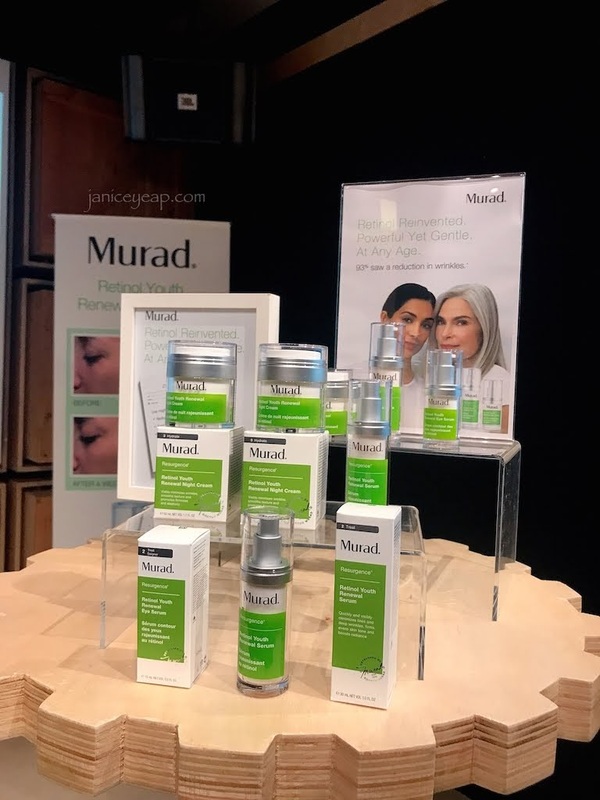 I am super excited today because I will be talking and reviewing about Murad products. 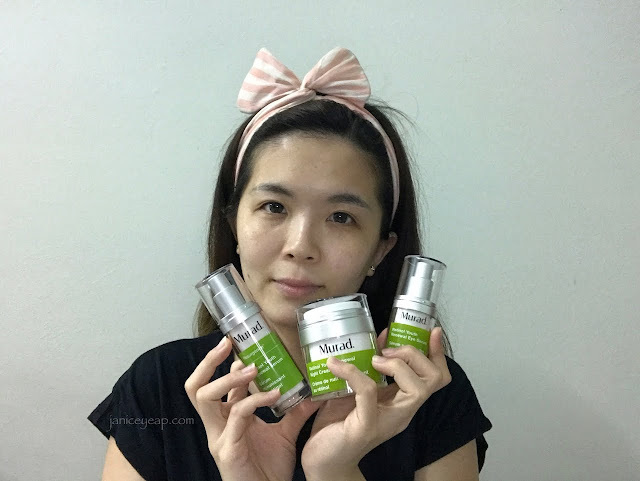 I have been a loyal user of Murad products since a few years ago. 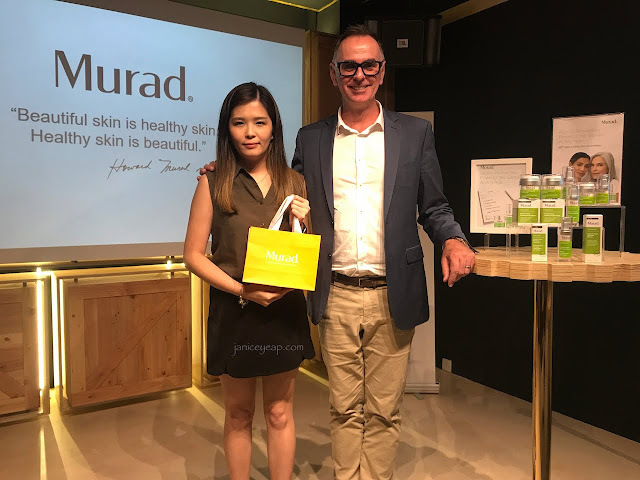 When I first laid my hands on Murad Blemish Control range, I was keen to try. At that point my skin was in pretty bad condition that I was beyond excited to try out this Blemish Control. 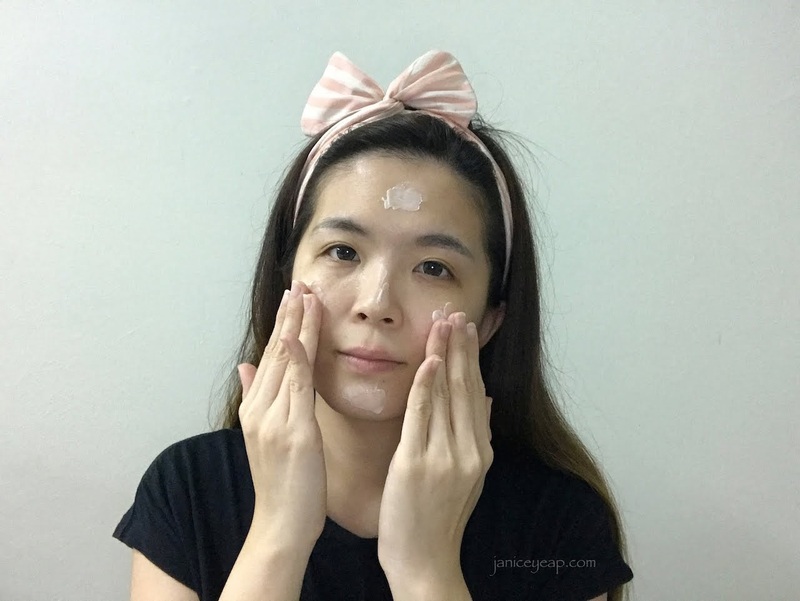 Skin turned out pretty good along the way during the journey of using the Blemish Control range. Fast forward to weeks after that, I started out trying their other range of products since my skin concern was pigmentation and dull skin. Then I came across Environmental Shield range which targets dullness and reduces pigmentation for more radiant skin, followed by Age Reform range and Invisiblur Perfecting Shield product too. 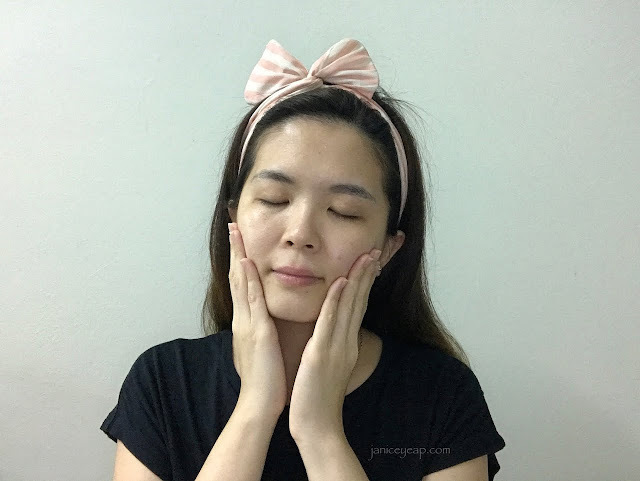 Two years ago, I was introduced to try out their Oxygen Infusion Treatment facial and I signed up for their package immediately after trying out the facial. Skin was getting better than before and I have no doubts on Murad products at all. I always believe in them and I was delighted to try out this Retinol Youth range two weeks ago. 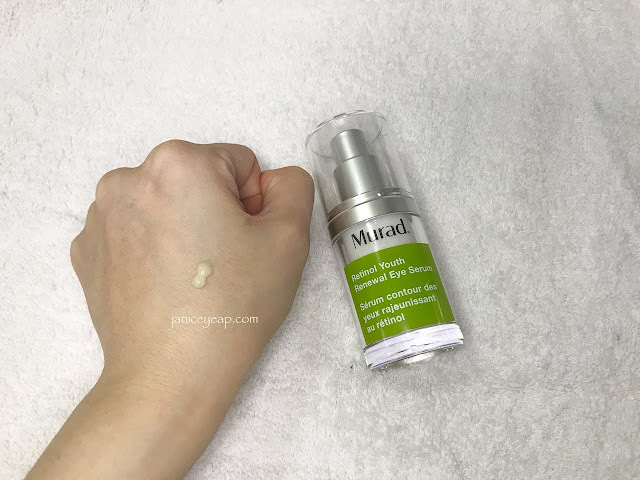 Retinol Youth Renewal Serum was launched in February 2017 and Retinol Youth Renewal Eye Serum and Night Cream joined the Retinol Youth team, features Murad's breakthrough Retinol Tri-Active Technology. Retinol Tri-Active Technology is a proprietary combination of 3 retinol technologies which quickly and visibly minimise lines and deep wrinkles, evens skin tone and boosts radiance. Fast-acting Retinoid accelerates results by quickly boosting cellular turnover. Retinol booster enhances efficacy by acting like a magnet to help enhance skin's receptivity to Retinol's benefits. Let me start off by reviewing Retinol Youth Renewal Eye Serum. This Retinol Youth Renewal Eye Serum improves all key signs of ageing around the eyes - minimise lines and wrinkles and firmer skin. This eye serum firms the skin and brighten dark circles over time with the help of nutrient-rich Marine Kelp Complex. Retinol Youth Renewal Eye Serum also features a Peptide-rich Red Algae Extract that improves firmness and elasticity restoring a more youthful and brighter complexion. The texture of the eye serum is pretty light and absorbs into the skin immediately. 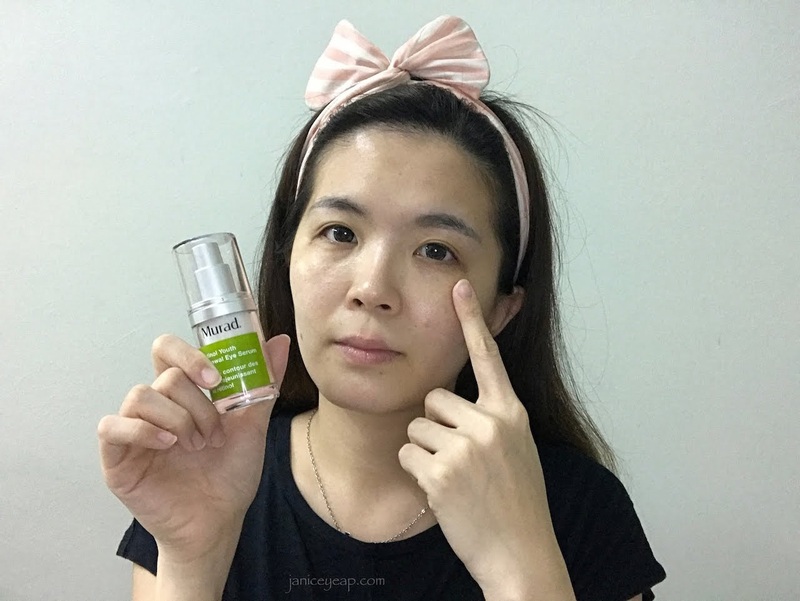 My mummy tested on the eye serum and she fell it in love with it immediately. My mummy is someone who is quite particular about eye serum. Murad eye serum in this case is suitable to her liking. She said that it not as greasy as other eye serum she has tried before and she felt that it helps to minimise the fine lines around her eye area. 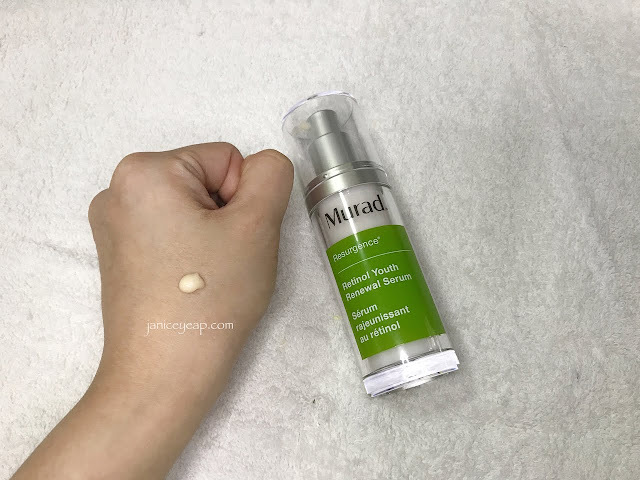 Moving on to reviewing Murad Retinol Youth Renewal Serum. One of my favourite in the Retinol Youth range. This potent yet light-texture serum visibly and quickly minimises lines and deep wrinkles, firms and evens skin tone. Put an adequate amount of serum on the face and massage the serum lightly. This serum absorbs quickly into the skin leaving the skin more vibrant and youth-looking. I love waking up the next day because my skin becomes more radiant and softer the next day. I love that the serum is not greasy and easy to be used. Simply pump the products out and spread the serum evenly on the face. You can feel the softness of the skin immediately. I noticed an immediate radiance on the skin after the serum application too. You can have *boink boink* skin instantly. 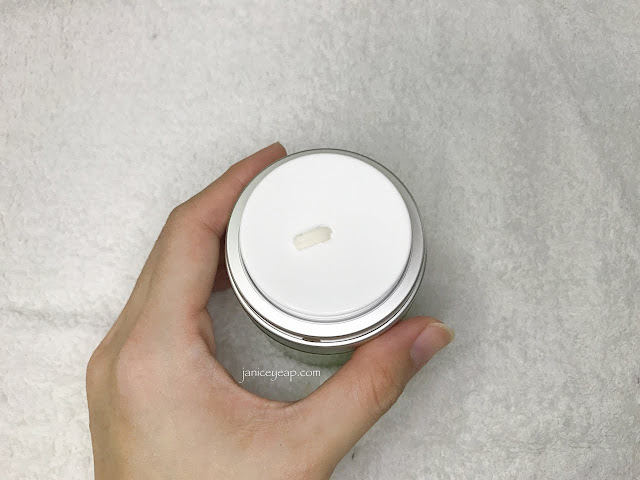 Every moisturiser from Murad comes in a tub which the opening is covered by a push down plastic covering that dispenses a small amount of product with each push. The type of design also eliminates contamination and preserves the properties of the moisturiser. 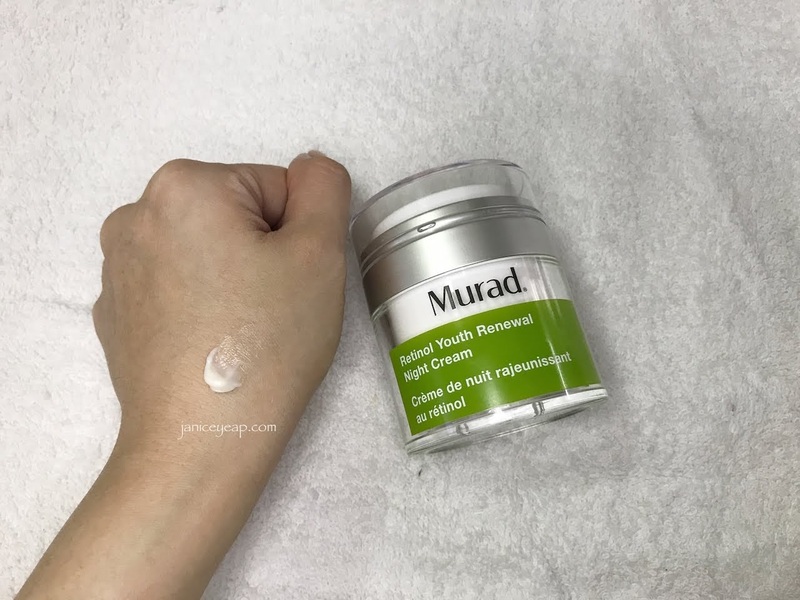 Murad Retinol Youth Renewal Night Cream comes in this tub design which helps to control the amount of cream to be used to avoid wastage. This luxurious night cream delivers transformative results to visibly minimize lines and wrinkles and smooth skin's texture over the night. A peptide-rich Red Algae Extract helps improve firmness and elasticity to restore youthful contours. This intensely nourishing formula melts into skin for a supple, vibrant complexion. 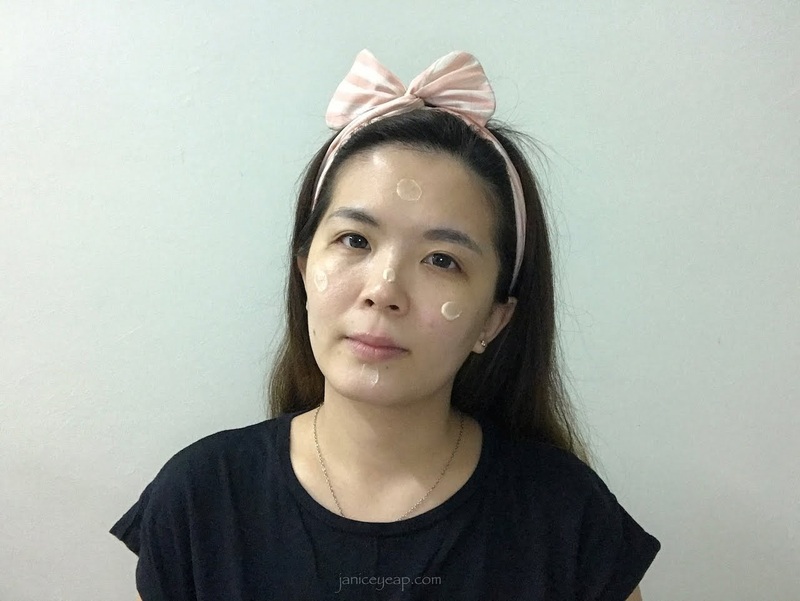 This night cream is super light and non-greasy upon applying on the skin. The skin feels smooth instantly with the serum and moisturiser application. The cream does not make my skin breakout even though it's rich in formula. I even use it on the day time even though the tub mentioned it's for night usage only. It's light and gentle yet potent moisturiser which leaves the skin feeling smooth and vibrant and at the same help to fight against wrinkles and fines lines. 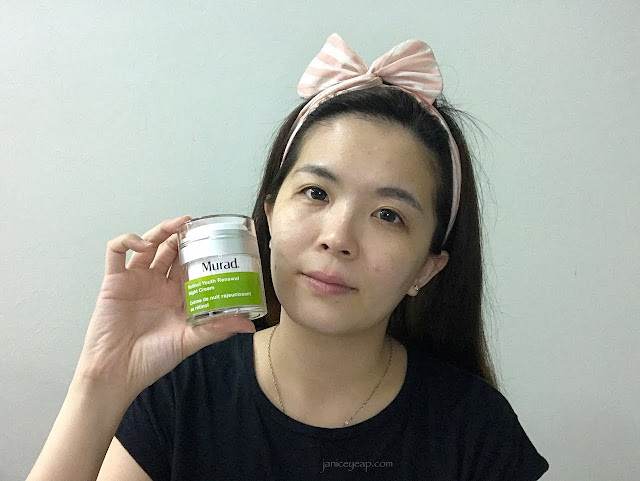 It's suitable to be used on young or matured skin. Overall, the results were amazing. I have been using for two weeks now and I am truly amazed. My face is smoother and more radiant after two weeks. No obvious fine lines to be seen on my eye area yet. Even though I am in my late 20s, fine lines begin to appear if we take it too lightly. 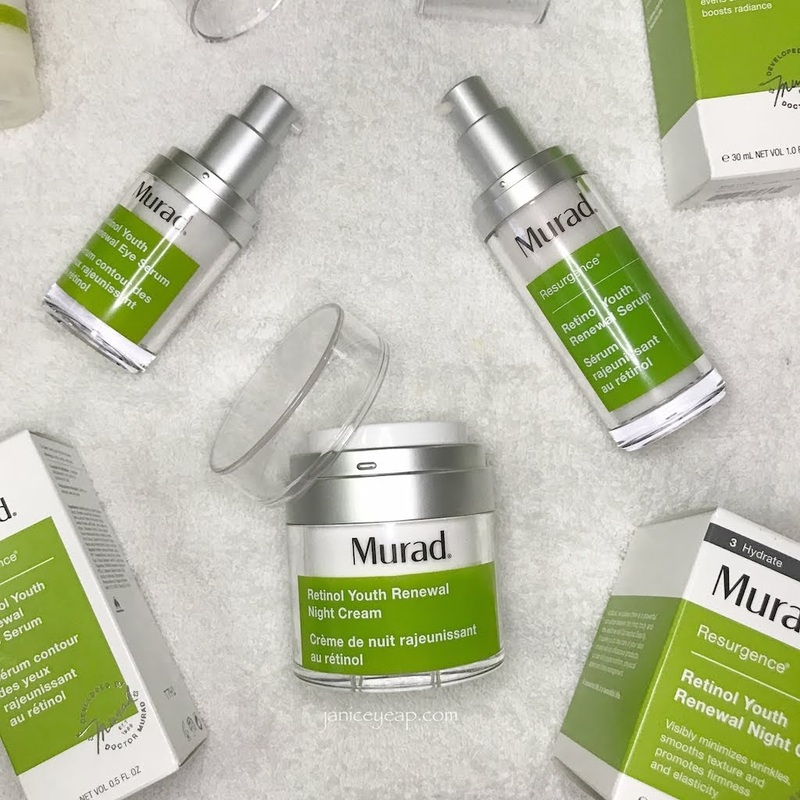 However it can be prevented by using this Murad Retinol Youth range. This range is suitable to be used on any age as prevention is always better than cure. 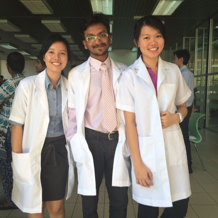 Therefore, it is good to start using Retinol Youth at a very young age. Retinol helps skin resist future signs of ageing so it stays strong and healthy. Retinol helps prevent the early signs of ageing by minimising fine lines and smoothing texture. As signs of ageing increase, Retinol protects skin's youthful look by minimising wrinkles and uneven skin tone. Retinol targets advancing collagen loss, deep wrinkles and sagging that are enhanced by hormonal shifts. Retinol minimises the most advanced signs of ageing by lifting, firming and softening deep wrinkles. I think this Murad Retinol Youth range is worth investing as it can be used on any age. I actually shared this with my mum and both of us are liking the results so far. This gentle yet potent products are suitable for oily skin as it does not leave skin feeling greasy after application. Instead, you will feel skin becomes softer and more radiant day by day. It definitely helps to even out the skin tone too. 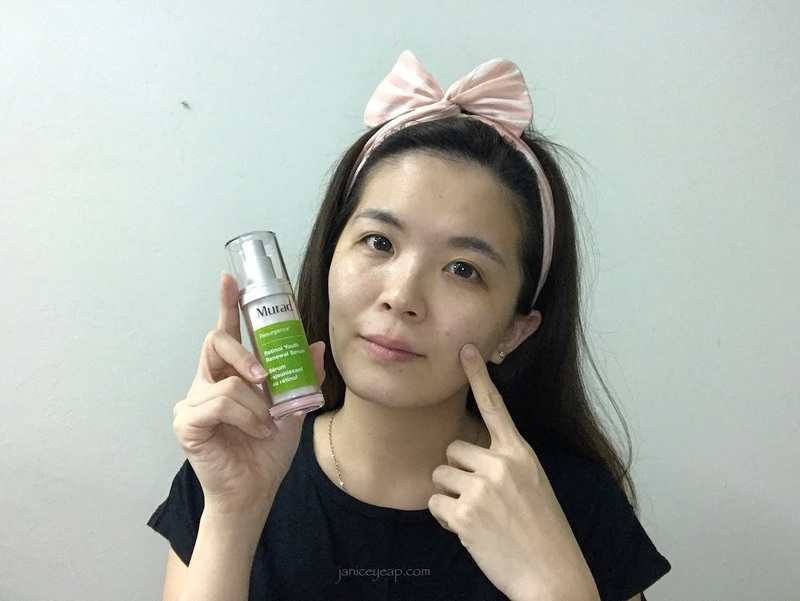 This range helps to target a number of skin concerns such as fine lines, wrinkles, uneven skin tone, dull skin tone and dry skin which I can save on buying a lot of products targeting on different skin concern. That's not all, I would like to take this opportunity to thank my readers for being loyal to my blog for over 12 years. 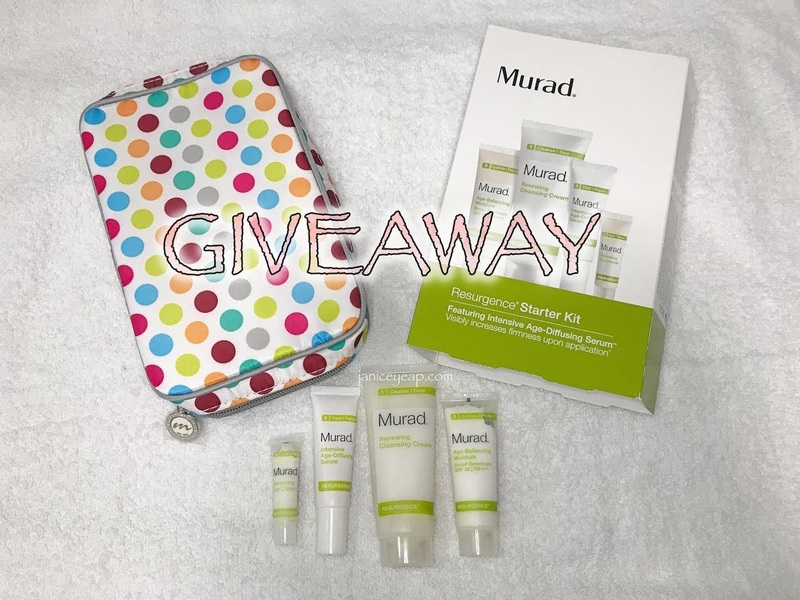 So I would like to do a SMALL GIVEAWAY to my readers courtesy of Murad Malaysia. Thank you Murad Malaysia! Giveaway is ending on this 28th February 2018! Good luck to all my readers! (= For more details on Murad products, log on to their official website @ https://www.murad.com.my.